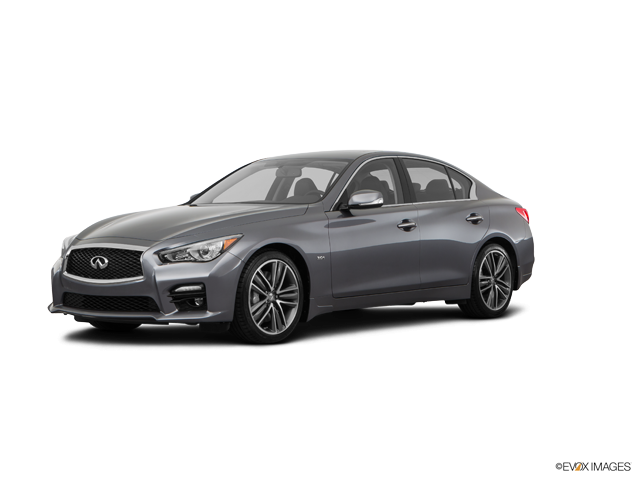 If you’re shopping for a luxurious yet practical automobile with an emphasis on performance, Japan’s Infiniti requires a serious look. 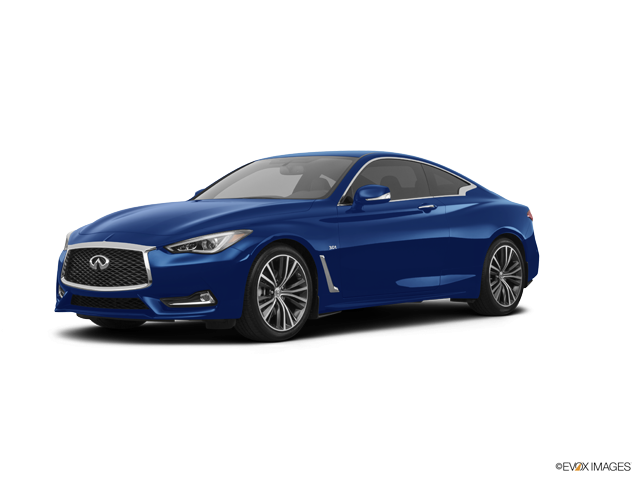 Created by Nissan in 1990, Infiniti was initially in the shadows of two other Japanese luxury nameplates: Toyota’s Lexus and Honda’s Acura. But as the decade progressed, Infiniti found its market with the Q45 sport sedan. 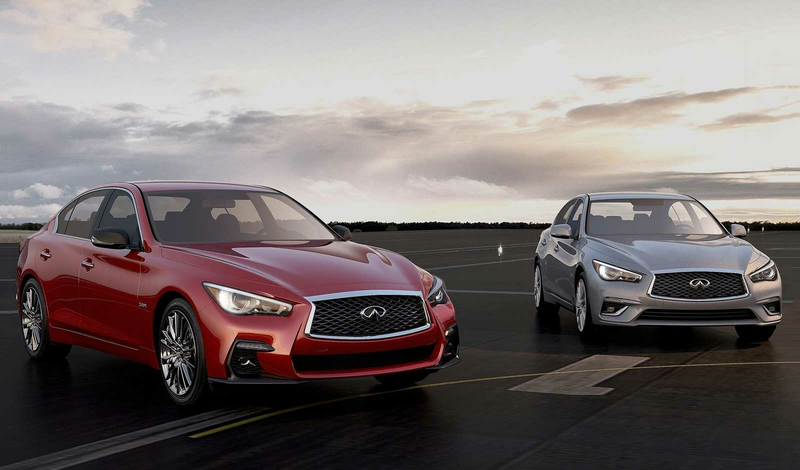 Today, buyers look to Infiniti for sporty sedans, coupes, crossovers and SUVs. Notably for those who live in inclement weather environments, Infiniti offers optional AWD on all its vehicles. 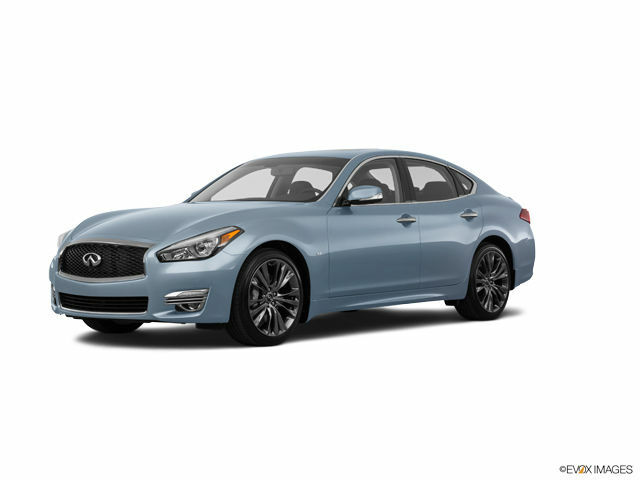 Military AutoSource is pleased to offer Infiniti vehicles to active US Military, available for stateside delivery. Infiniti Q series sedans are a go-to for buyers who want edgy sportiness along with the refinements of a luxury import and quality of a Japanese make. Infiniti’s access point for the series starts in the mid $30s with the Q50. The available Sport trim with a 3.0-liter V6 twin-turbo delivers up to 400 horsepower harnessed by special tuning to increase handling performance. There’s also a hybrid variant of the Q50 for those seeking a greener ride. 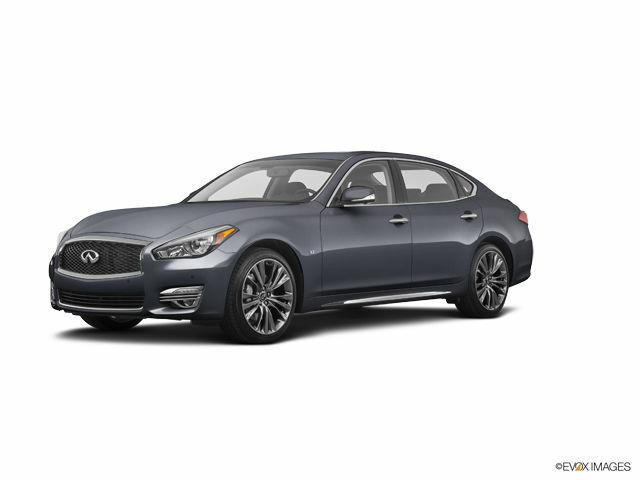 Infiniti’s large sport sedan, the Q70 is replete with luxury appointments and high power in the form of either a 3.7L V6 or available 5.6-liter V8 engine. There’s also the Q60, a sporty 2-door coupe, powered by three different engine options to meet your needs and budget. 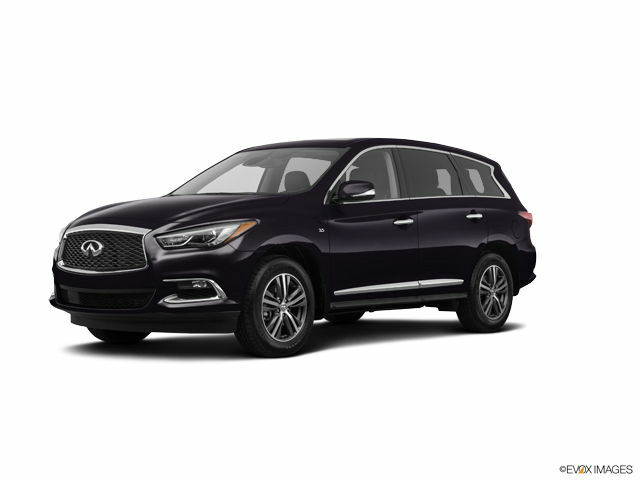 Infiniti rules the luxury crossover landscape with four QX models spanning from compact to full-size: the QX30, QX50, QX60 and QX70. 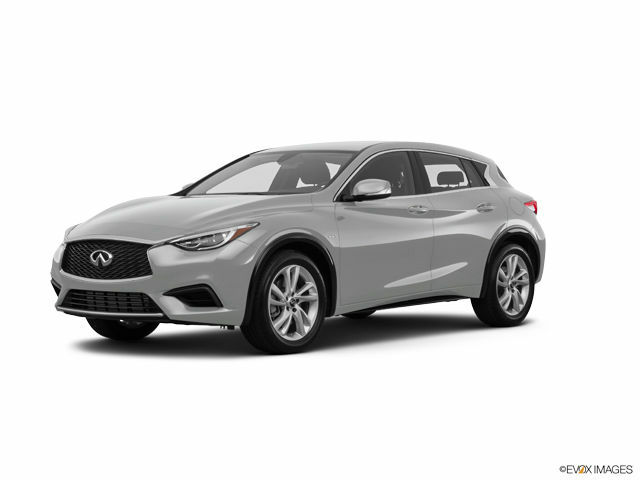 The entry-point QX30 is Infiniti’s most affordable vehicle. 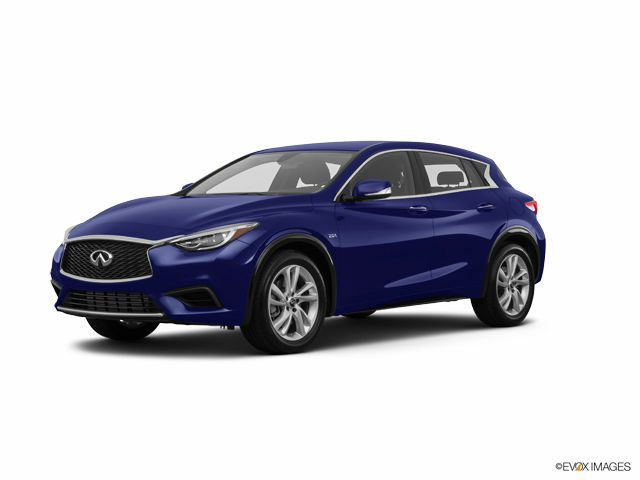 Popular with city dwellers and others seeking a car that’s good in small spaces, the QX30 shares its platform with the Mercedes GLA, but costs less. 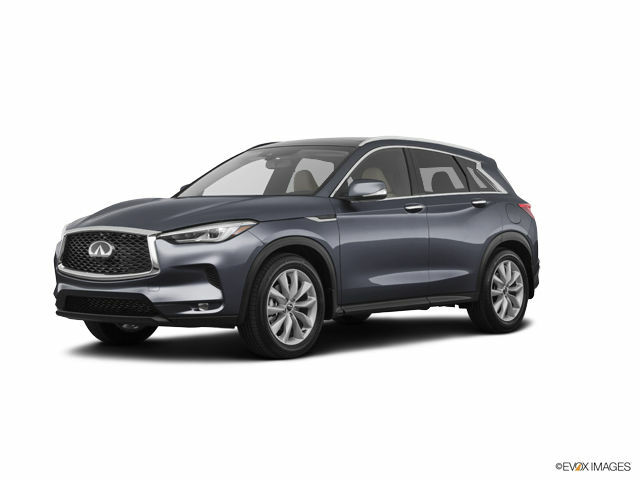 Stepping up to the QX50 gets you a luxury compact with agile handling driven by a V6. 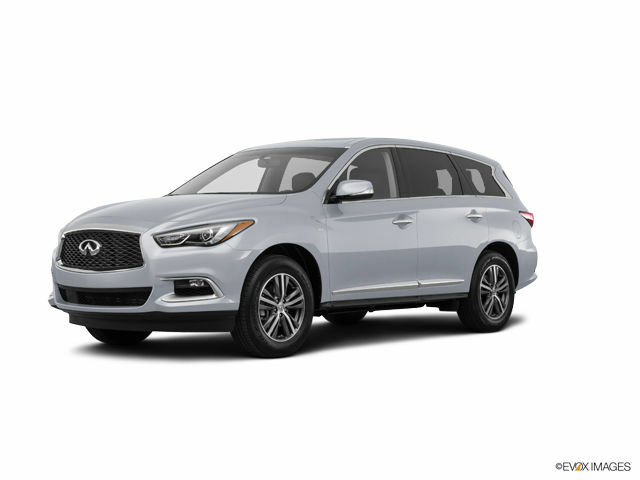 Next up is the QX60, a three-row luxury crossover, with a 295 horsepower 3.5-liter V6 engine. It’s the pick of the group if passenger space tops your list. 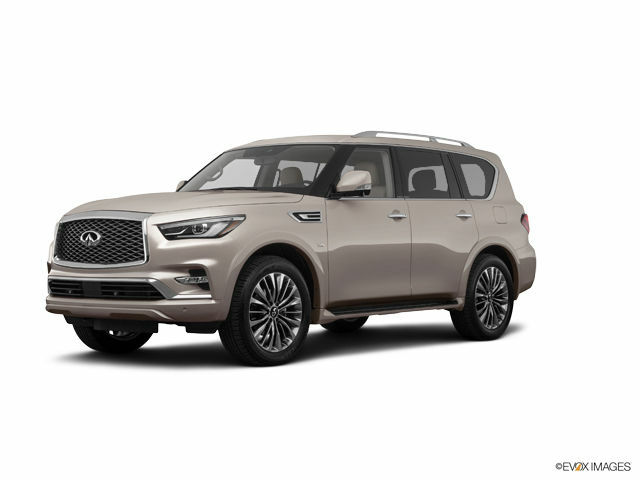 Finally, the line is rounded out by the QX-70 with a 325 horsepower 3.7-liter V6 and a 7-speed automatic transmission giving it the crown on great driving dynamics, though it’s less spacious than the QX60. Towards the end of the ‘90s, Infiniti introduced its first SUV, the Nissan Pathfinder-based QX4. 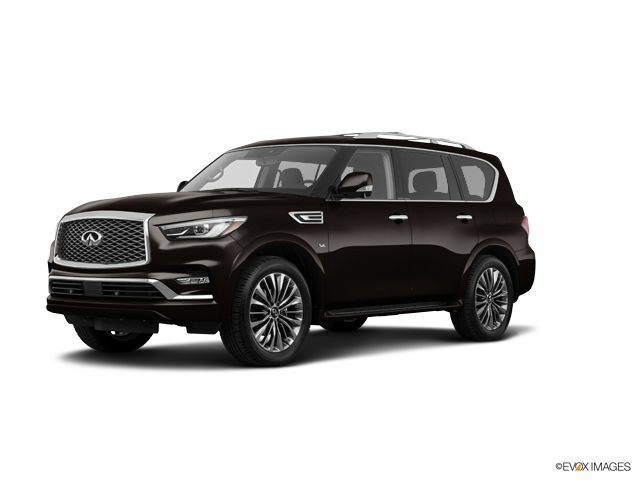 The company’s current large sport utility offering, the QX80, captures the same brawny credentials as its predecessor with a truck-based platform. Elegance is on hand with a posh and roomy interior Infiniti likens to an executive boardroom. It features touches such as tufted leather seats with contrast stitching and wood burl interior accents. The vehicle’s impressive array of tech includes the Hydraulic Body Motion Control system, which helps with things like improving cornering by offsetting body roll. All Infiniti products featured on this website are sold by Overseas Military Sales Corporation – OMSC Ltd.